Founded in 1998 as a spin-off of France Telecom Netcentrex, in just a few years, has become a leading provider of IP telephony systems for operators. The company experienced strong growth until its acquisition in 2005 by the equipment manufacturer Comverse. 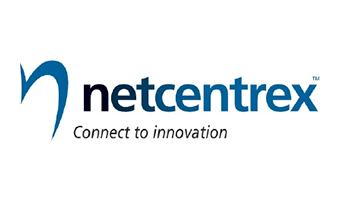 Netcentrex claimed 50 operator customers at the time, including France telecom, AOL, Fastweb in Italy and Tiscali.